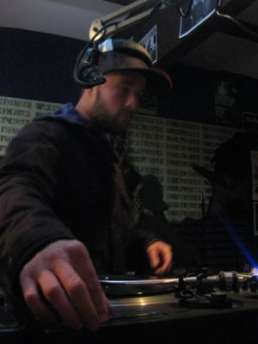 Jonny Lowe AKA Lowe1 began his music career back in ’98 in Dunedin, New Zealand, where he was exposed to a wide range of music ranging from Roots, Dub, Dancehall and Drum’n’Bass. 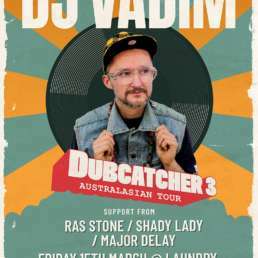 He regularly went to all types of gigs but was blown away by early sets from NZ heavyweights, Sunshine Sound System. 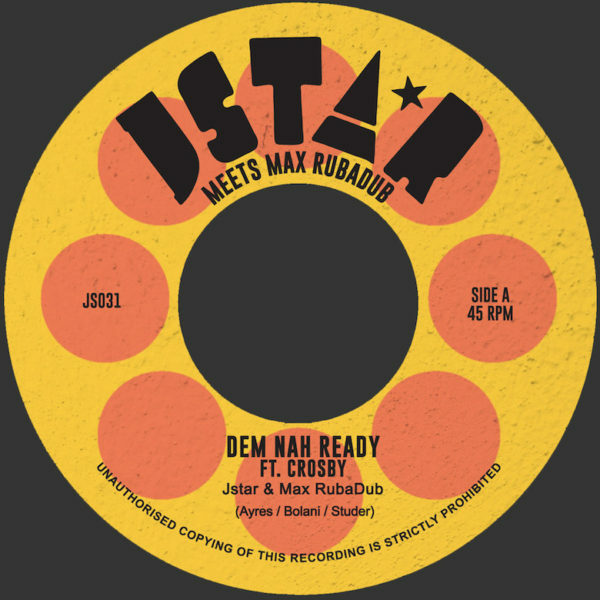 Lowe1’s love for turntables was born at the ripe old age of sixteen and he then began to dig deep into his dad’s dusty old reggae vinyl collection. On his relocation to Auckland via Queenstown and Melbourne he started The Drop In, a regular radio show on the mighty underground station Kfm, where he spun a mash up of all tings Roots and Hip Hop. These days he holds down a weekly show on Base FM alongside Luke King and Zane Tee, Mixed Business. Lowe1 has shared the stage with some of NZs best deejays & MCs. 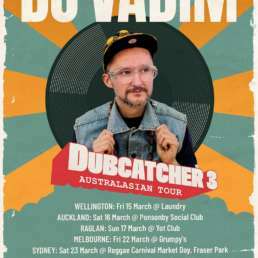 You can hear him serving up party sets throughout Aotearoa at conscious venues on a regular basis, at nights such as Victory Sounds, Vinyl Mischief, Regrooved, Mixed Bizness, and Rub A Dub to name just a few. A typical Lowe1 set will take you on a journey through Ragga Hip Hop, Mash-up, Dancehall, and all kinds of bass culture. You can also check his productions on his Link Up moniker, which he produces alongside Jordinaary Kaad. Link Up are doing big things across music blogs and radio all over the globe with their Reggae/Hip Hop and Dubstyle remixes. Big up to Lowe1 for his Top Ten tunes for July 2012.